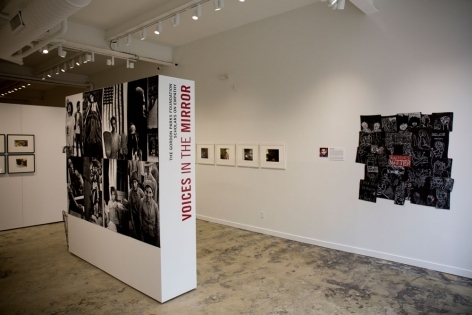 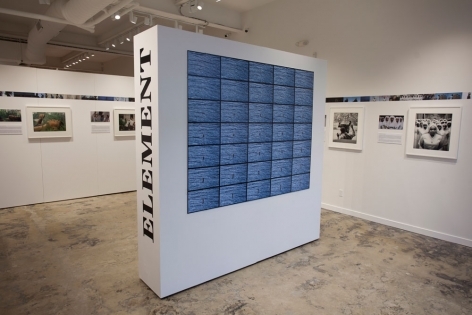 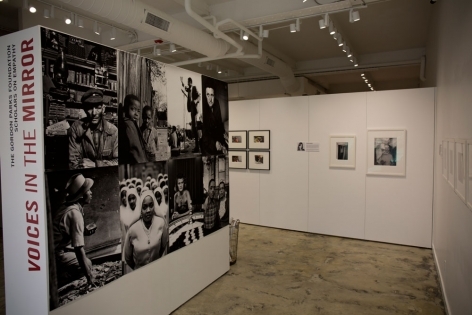 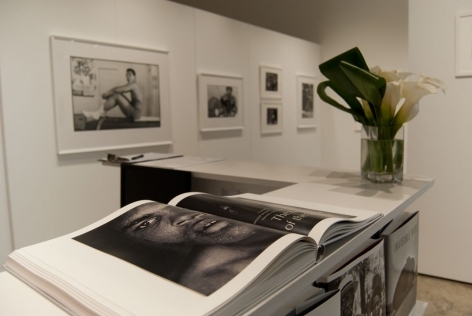 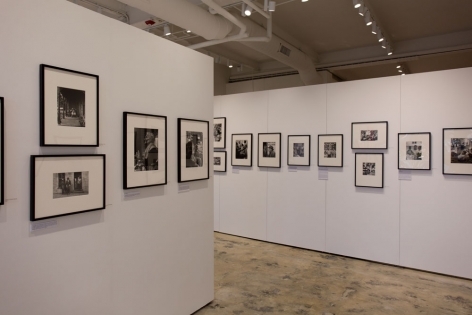 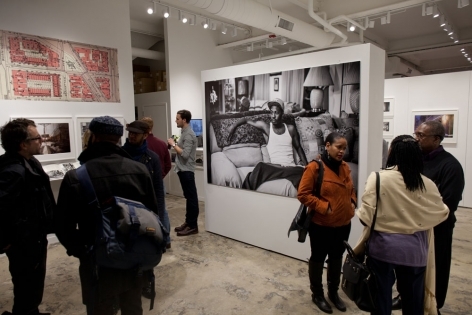 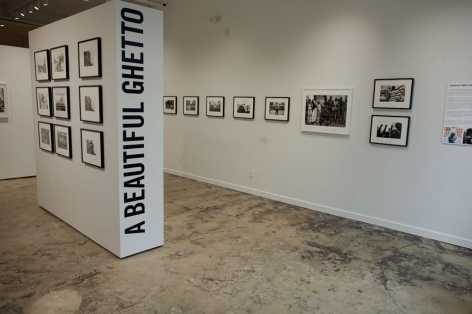 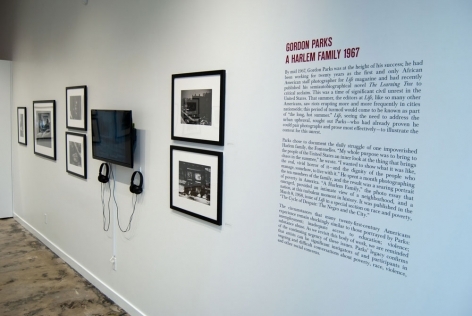 The Gordon Parks Foundation welcomes visitors to view rotating shows of photography in our exhibition space. 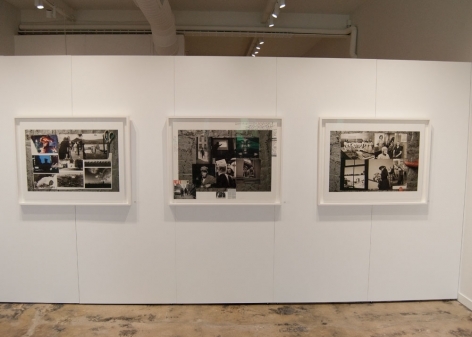 Please view our Exhibitions page to see our current exhibition. 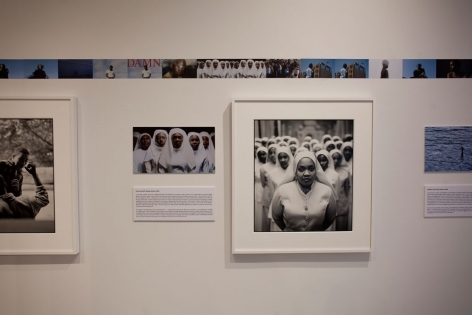 Admission is free and we are open to the public. 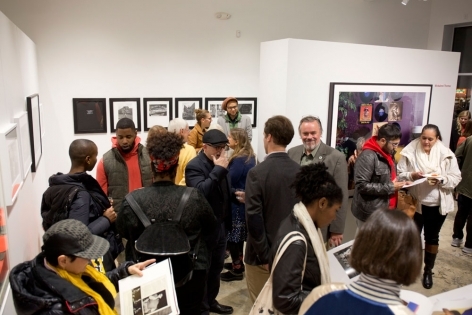 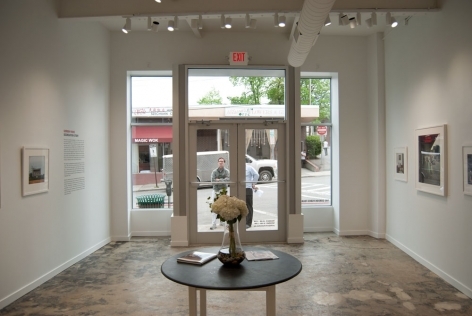 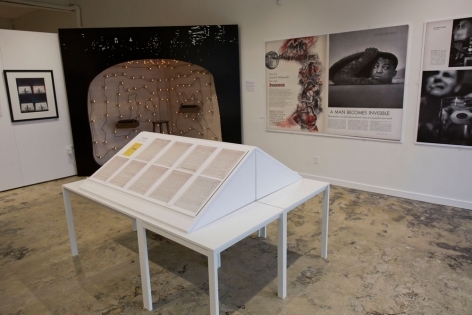 The Exhibition Space will be closed Monday, February 18th in observance of Presidents Day.